MOUAU Part-time degree admisison List hasbeen released. 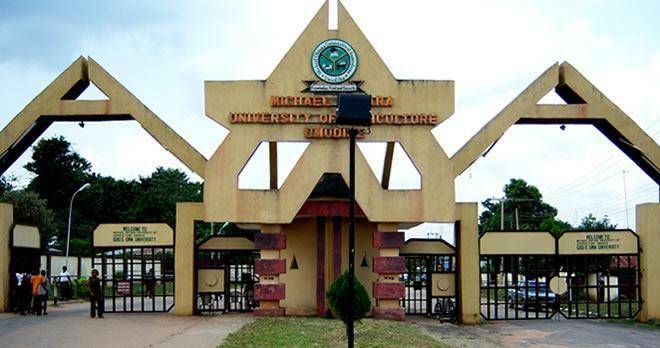 All candidates who applied for the Micheal Okpara University of Agriculture, Continuing Education Centre (CEC), Undergraduate (B.Sc.) Part-Time programmes or the 2018/2019 academic session can now check their admission status. If student is paying at local bank branch, student should equally select Internet Banking Option and select ANY Bank, click on Submitbutton. A payment invoice is generated, which contains the Remita Retrieval Reference (RRR). At the bottom right of the payment invoice, student clicks on the “Print Invoice” option, prints this invoice page and proceeds to any bank for payment, after which a payment receipt is issued to the student at the bank.